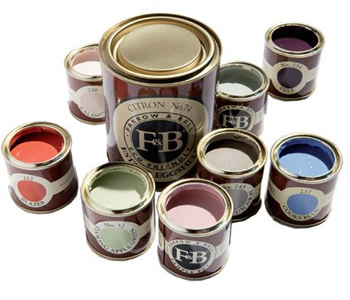 When Painted, choose a colour? 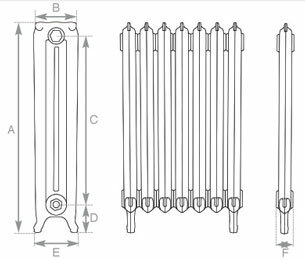 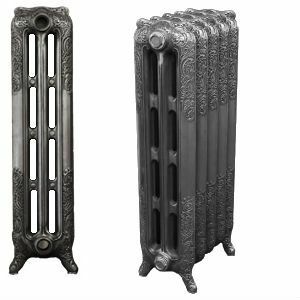 Cast Iron Radiators from ouur Bloomsbury series are a slender elegant adaption of Rococo Cast Iron Radiators or Baroque Cast Iron Radiators. 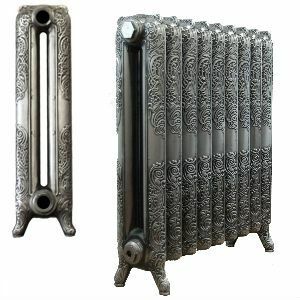 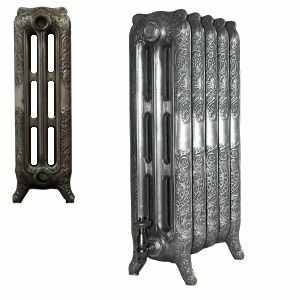 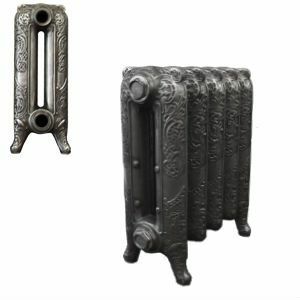 One of the first produced decorative cast iron radiators, originally manufactured in France in the 1890s, The Bloomsbury features elegantly scalloped top detail with interwoven decoration.